SKU: Ascs2000. 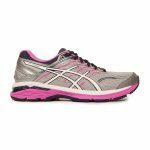 Categories: Asics, Men's, Running Shoes, Training. 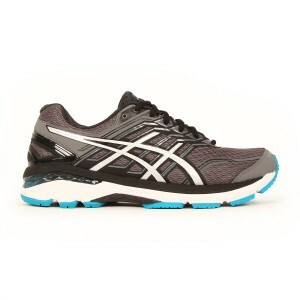 Tags: Asics, running shoe. 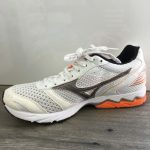 For the higher mileage runner looking for structured cushioning and support, the GT-2000™ 5 shoe features a FluidRide® midsole for exceptional bounce-back and cushioning. An added stitch-down toecap enhances durability and forefoot support.